P-synephrine is an alkaloid supplement consumed to burn lipids during exercise. At low concentrations it can be found in a wide range of citrus fruits, such as grapefruit, mandarins and oranges. It is sold over the counter at higher concentrations as a bitter orange extract known as Citrus aurantium. The study looked at the effects of 3 mg of p-synephrine per kg of body mass during rest and exercise on the level of carbohydrate and fat burnt and energy metabolism. An hour after taking the supplement, participants’ arterial tension and energy expenditure were measured before and after exercising on a static bike. The substance didn’t show any immediate effect on heart rate, blood pressure and energy expenditure. 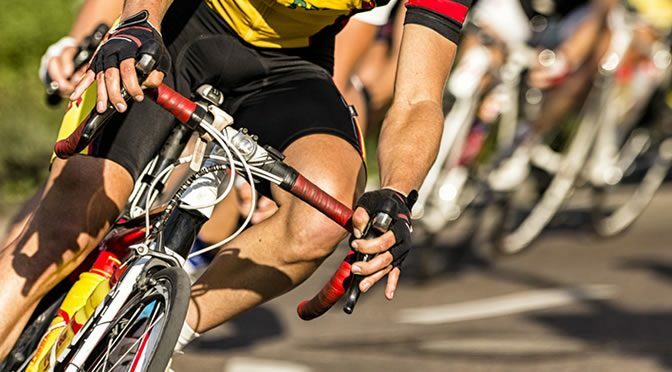 During cycling people burnt fat at 0.7g per minute, suggesting that after an hour’s intense workout a person can burn 42g of fat. “This means the weight changes we experience when we start exercising are not based on fat loss, but mainly on fluid loss. Normal fat loss through exercise and diet is about 200g to 300g per week, in other words a bit more than 1 kilogram per month. “That should be the aim: to lose a kilo per month, but a kilo of fat. This study was published in the British Journal of Clinical Pharmacology (Gutiérrez-Hellín & Del Coso, 2016).